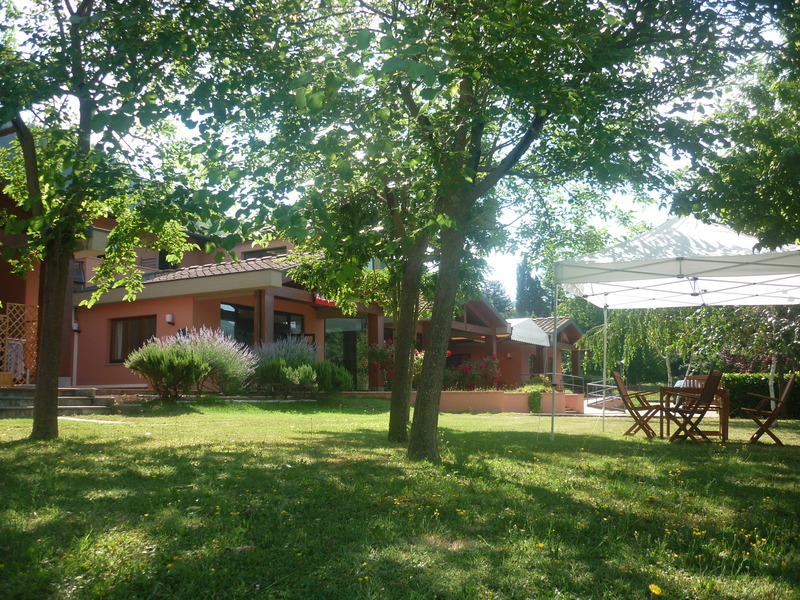 In northern Tuscany close between the Apennines and the Apuan Alps is the small beautiful region that is the Garfagnana, here is located the hostel “Ai Canipai”. A versatile and functional structure suitable to meet multiple needs, equipped with 14 rooms, restaurant, bar, outdoor heated swimming pool, solarium. To Canipai offers its customers not only warm hospitality, traditional cuisine and impeccable organization, but the ability to do a whole range of natural and cultural experiences related to the most charming places of the Garfagnana.